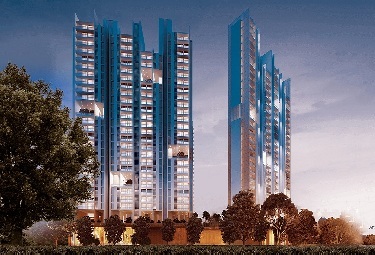 Kalpataru Vista Noida coming for a new experience at Noida Expressway including premium residences. 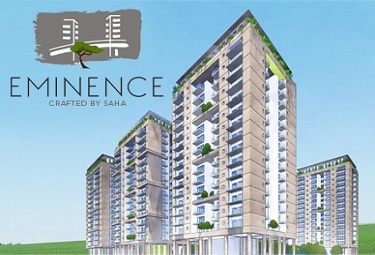 These apartments are configured for luxury living at green land. 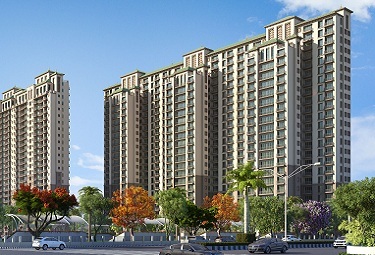 At sector 128 Noida, residences are developed by another builder to give an excellent opportunity at decent pricing. 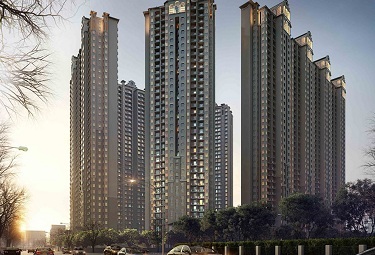 Kalpataru Vista Sector 128 Noida significantly planning for developing the apartments. 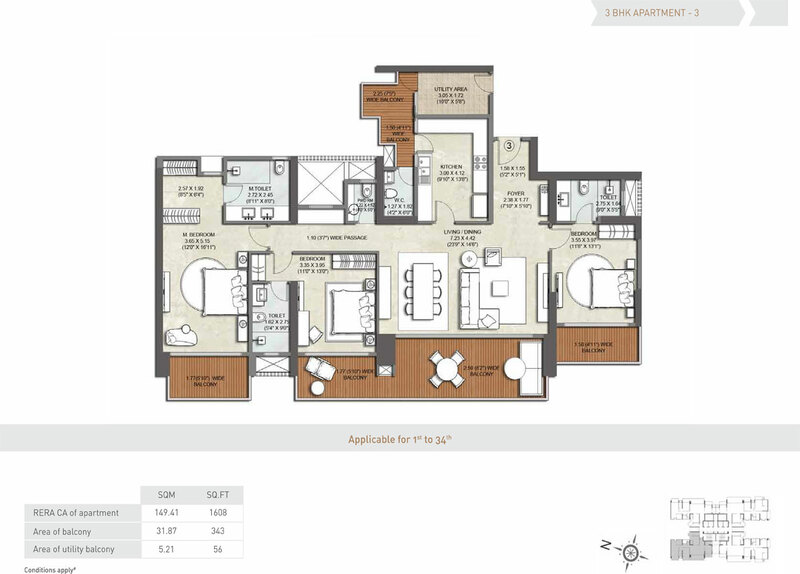 All these apartments by Kalpataru Greater Noida offer 2BHK and 3BHK units near to Pari Chowk area. 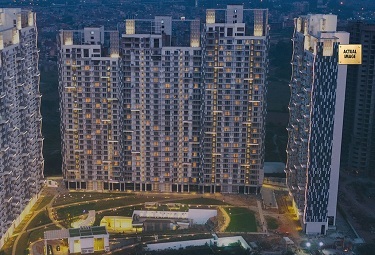 The commercial hub like Jagat Farm and commercial belt are connected to provide amenities around it. 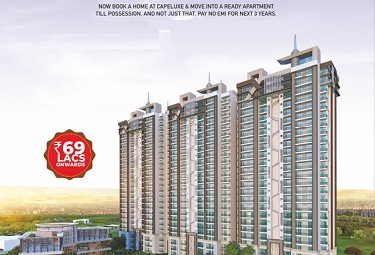 Kalpataru Real Estate Noida is in pre-launch where the homebuyers can easily choose their apartments by choice. 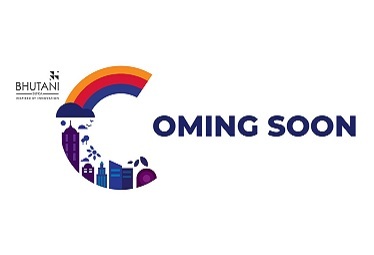 The best part of the project is that amenities like institutions, hospitals, shopping complex, local markets and gym are connected to it. 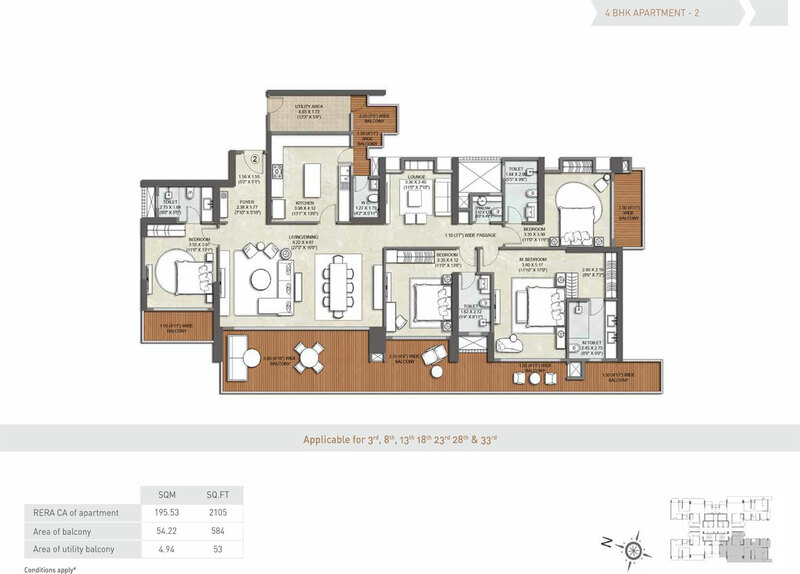 Kalpataru Builder planning for their residential township in NCR. 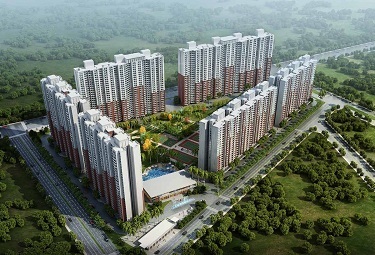 The development authority approval is already given to Kalpataru Group. 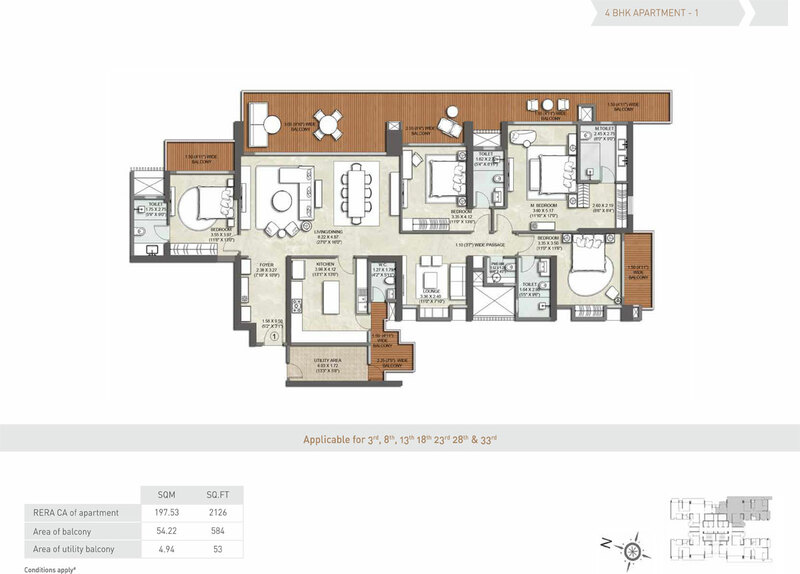 They are widely known for their construction quality and well time defined for the projects. 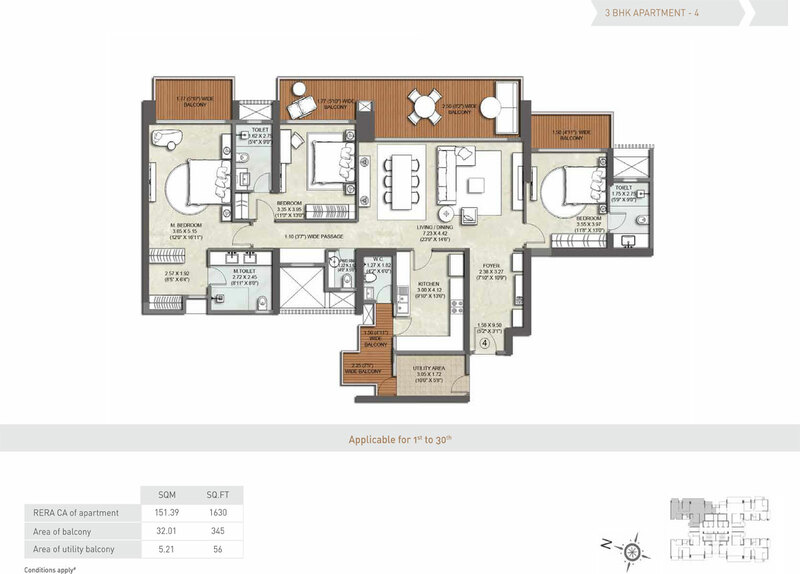 Also, they have successfully delivered the residential project within two years. Kalpataru Real Estate delivered many types of the project including hospitality, residential apartments and commercial projects. 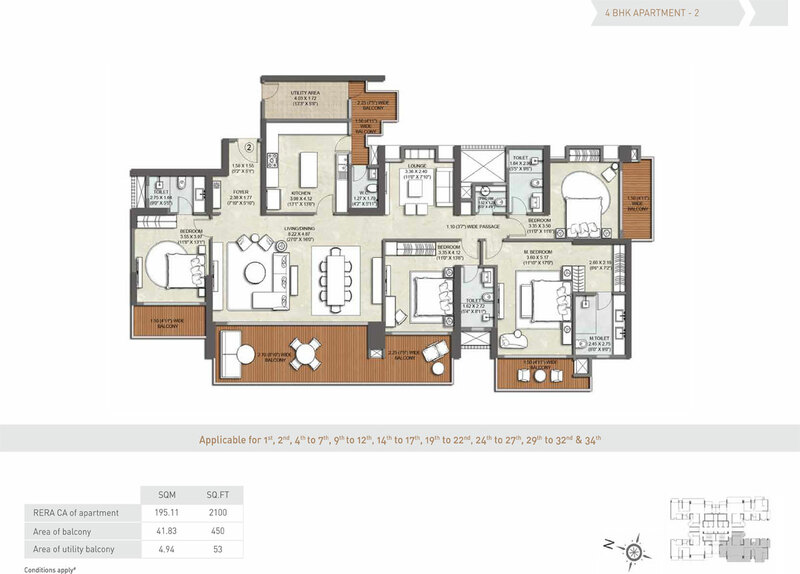 Thane, Navi Mumbai, Pune, Bangalore, Jodhpur, Lonavala, Nashik, Jaipur, Hyderabad, Indore and Chennai cities where they have to build the projects. 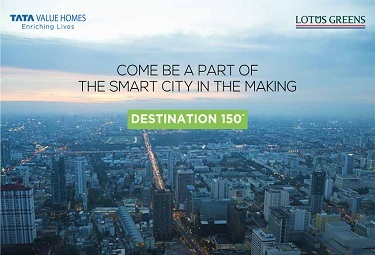 These locations are perfectly suited for best living opportunity across India. 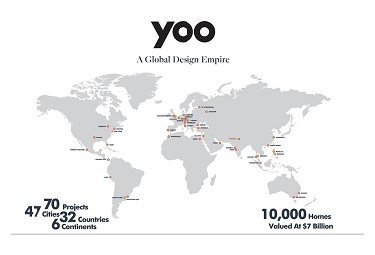 Most of the projects are successfully delivered and some are running in status. 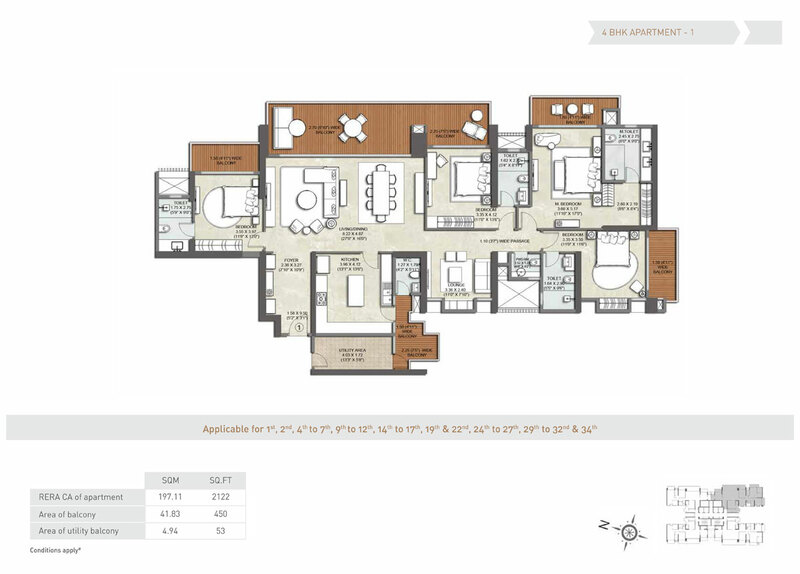 Finally, group launched their residential apartments at Kalpataru Sector 128 Noida.